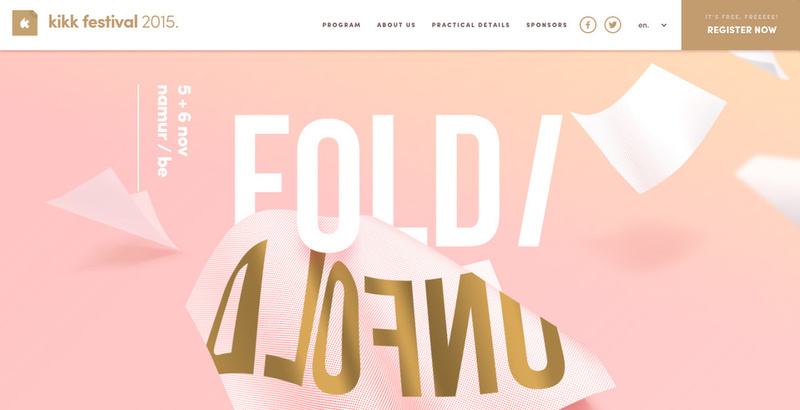 Awwwards bestowed Rose Quartz and Serenity as the Pantone Colors of the Year. and well used by web designers. Pantone gave its reason for choosing the popular duo.